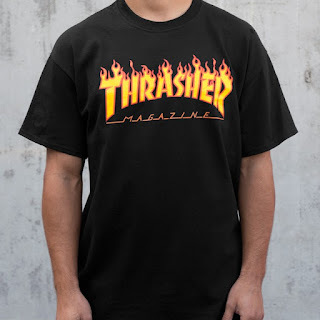 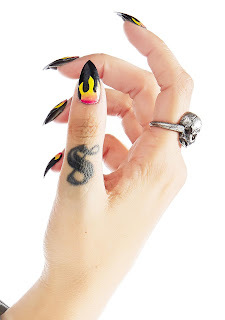 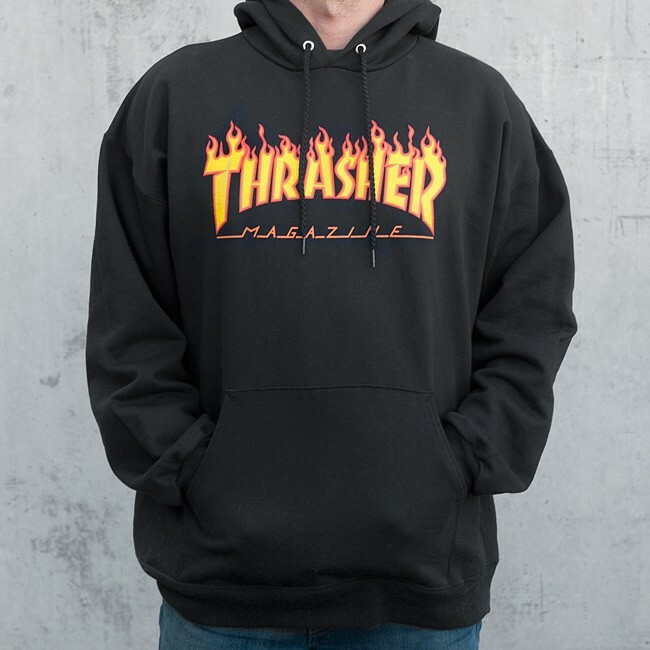 If you follow any models on social media, then you've probably noticed that their off-duty uniform this season gravitates towards the infamous Thrasher merchandise. 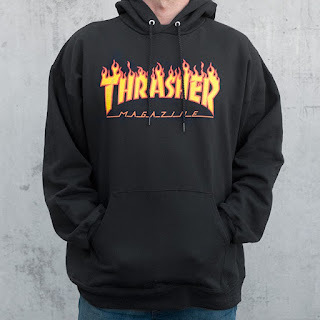 Founded in the 1980s, this skateboarding magazine's tees and sweatshirts have gained mainstream popularity with high profile celebs over the past six months. 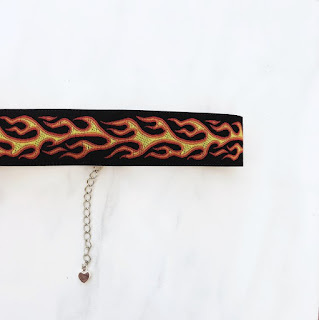 Many critics wanted this trend to fade out by 2017, however they were the same people who thought chokers needed to die a week into that trend and likewise; this trend just keeps coming in from all directions. 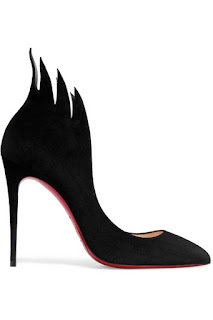 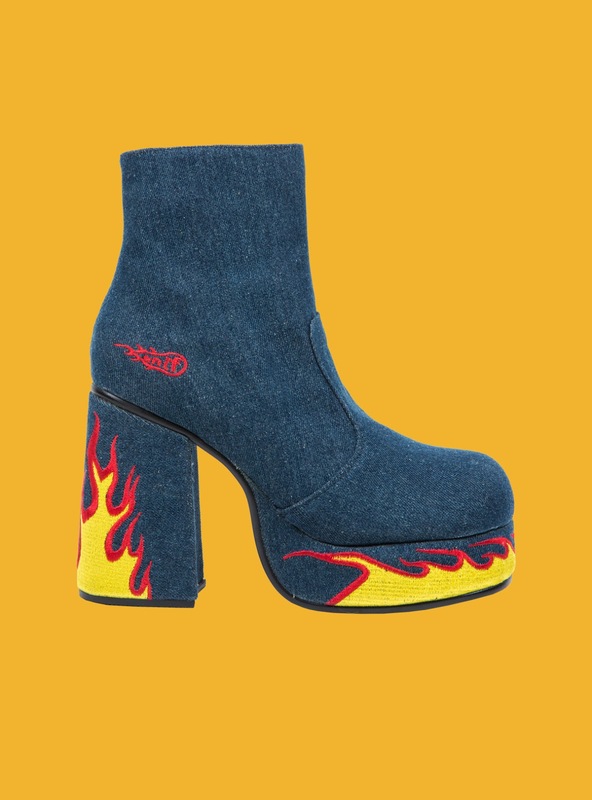 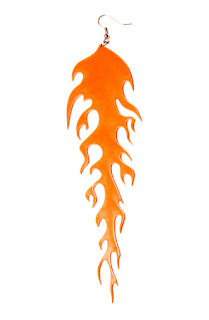 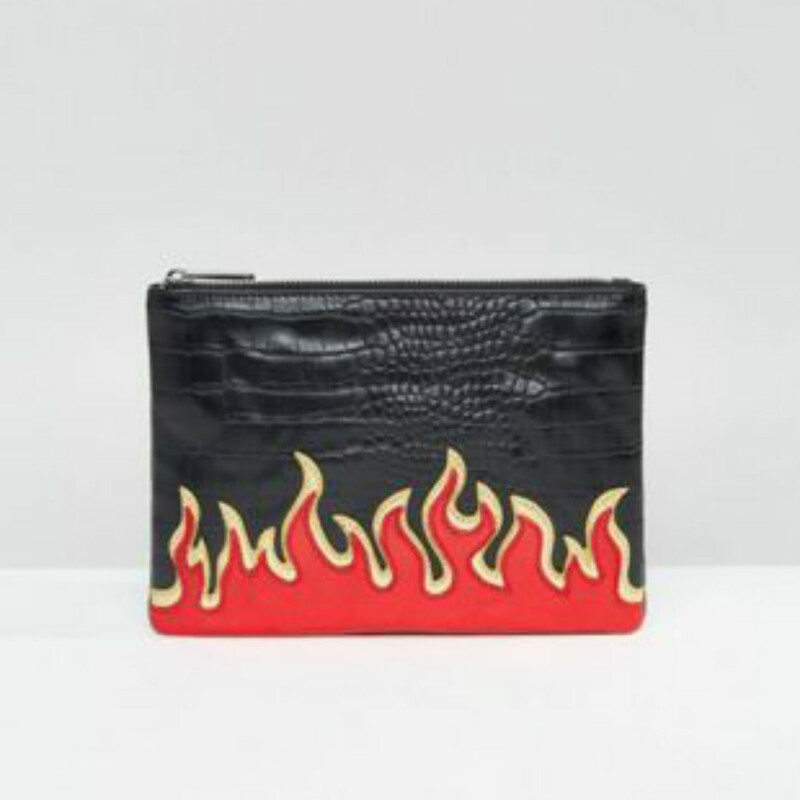 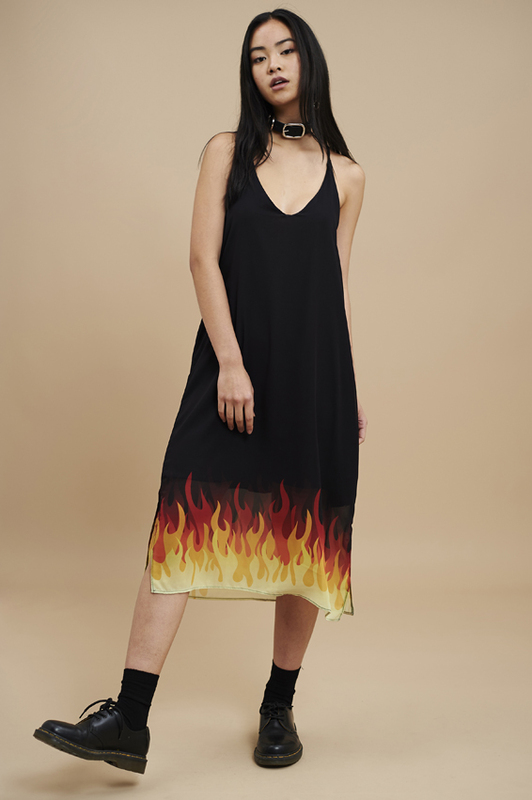 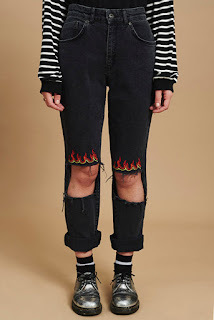 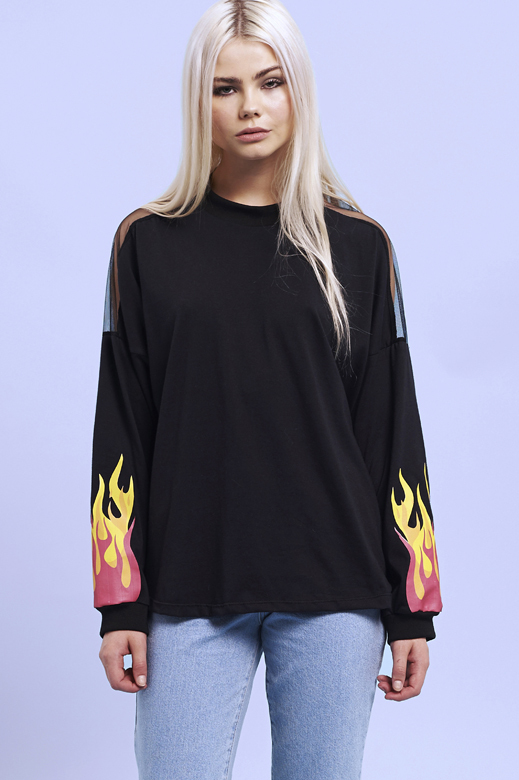 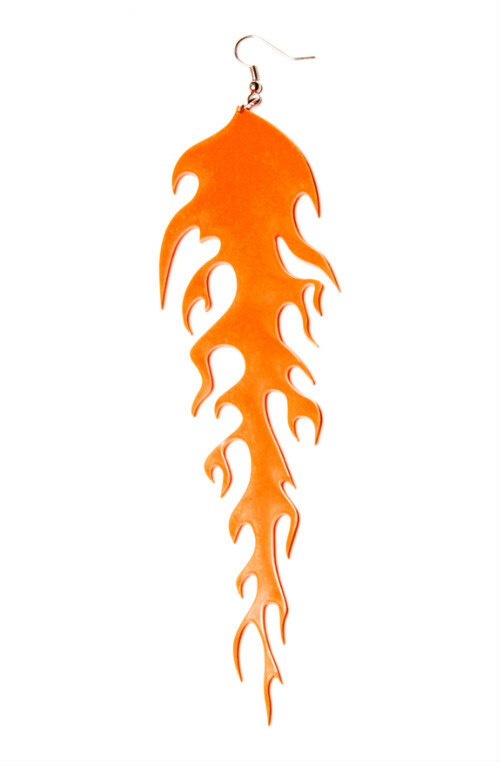 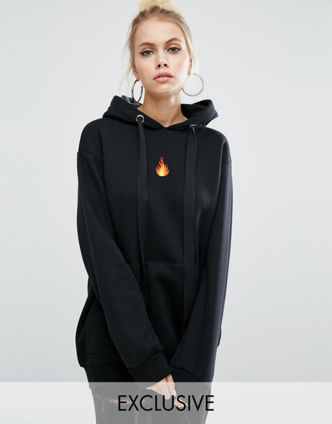 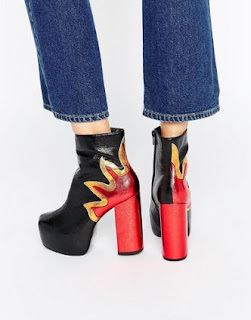 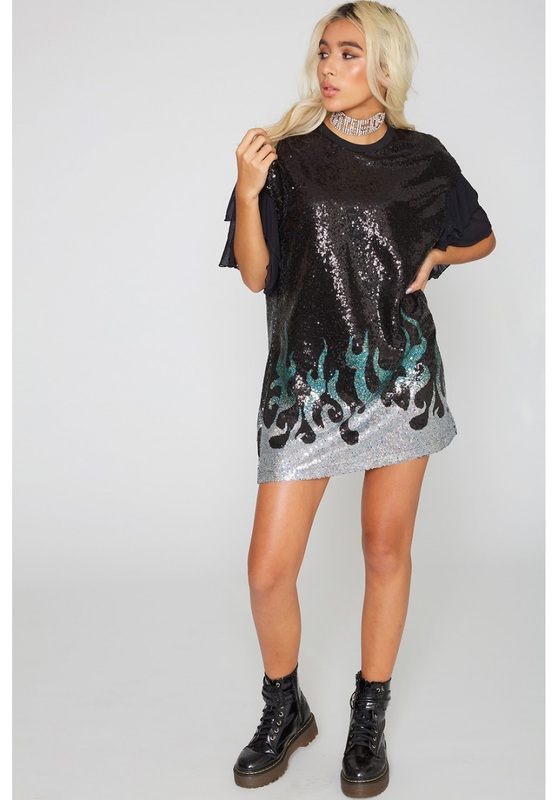 So with the use of Thrasher's classic fire logo, anything with flame appliques are gonna be smoking hot this season.